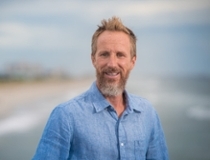 “We are heading into a critical phase where coastal communities will have to make important decisions about how they are going to adapt to the future,” McNamara said. “We are hoping we can inform some of that policy. The stakes are high for communities along every coastline, as the recent storm tragedies highlight. Our goal is to understand the complex dynamics at play along human-occupied coastlines. Rather than reactively dealing with a disaster event, we aim to proactively understand the dynamics that so often lead to disaster. The results of the team’s research will provide insight into how real estate markets respond to complex changes in environmental conditions, public policies, scientific knowledge, and individual attitudes and values. Research is a key priority of the university’s Strategic Plan. 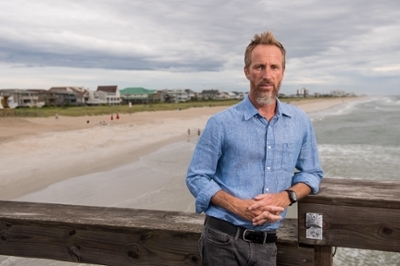 “Human and natural environment interactions are very complex, highly interconnected, and directly affect how erosion and storms impact physical surroundings,” said Ron Vetter, associate provost for research and dean of the Graduate School at UNCW. McNamara “has assembled an impressive team of scientists from several different academic fields” to study coastal systems, he added.